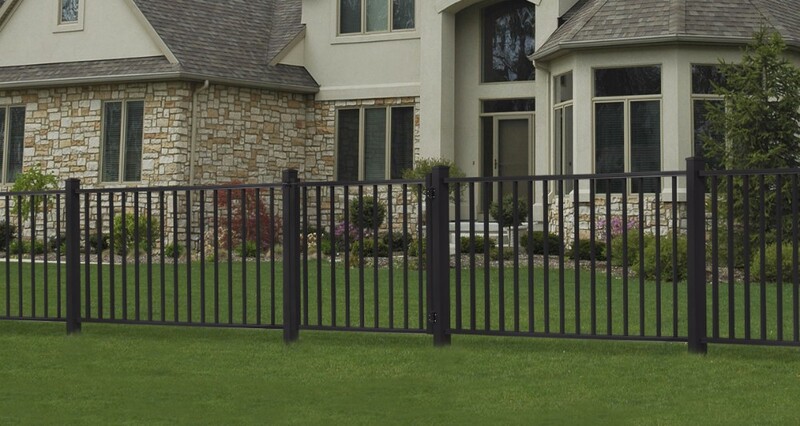 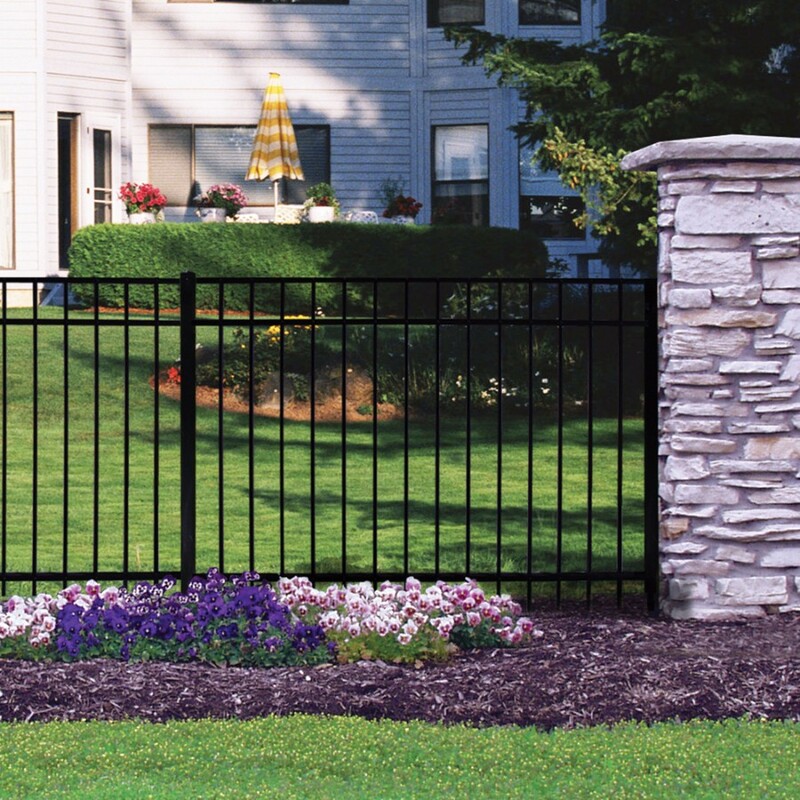 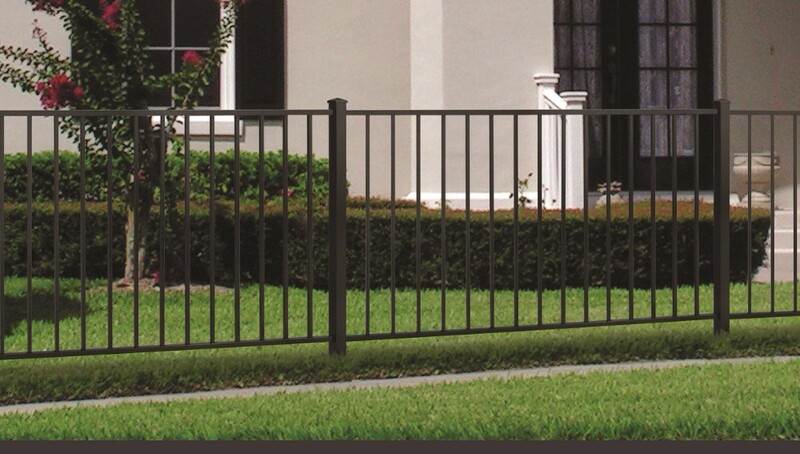 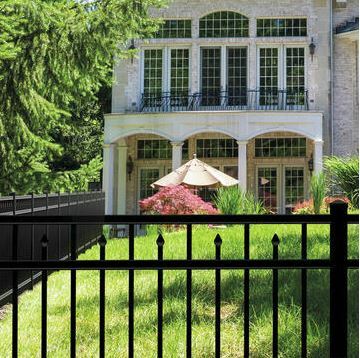 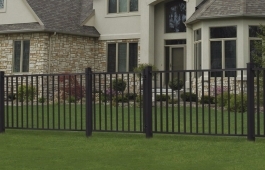 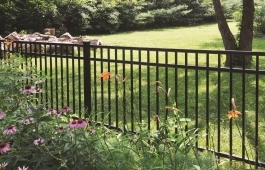 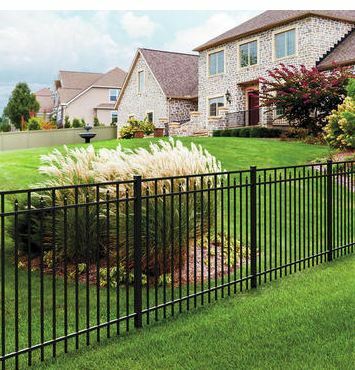 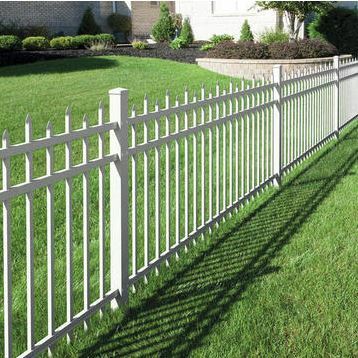 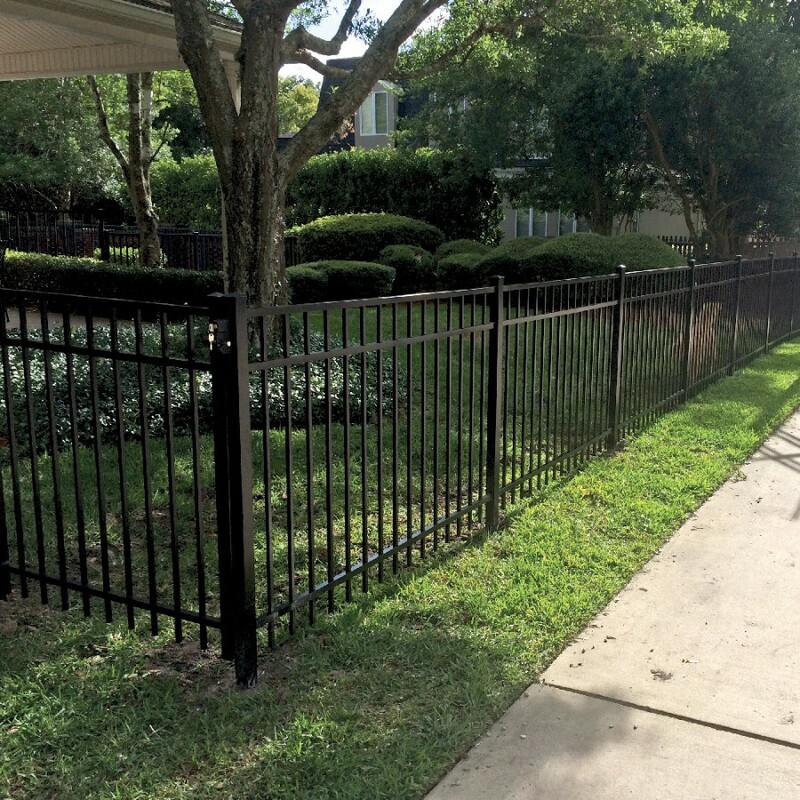 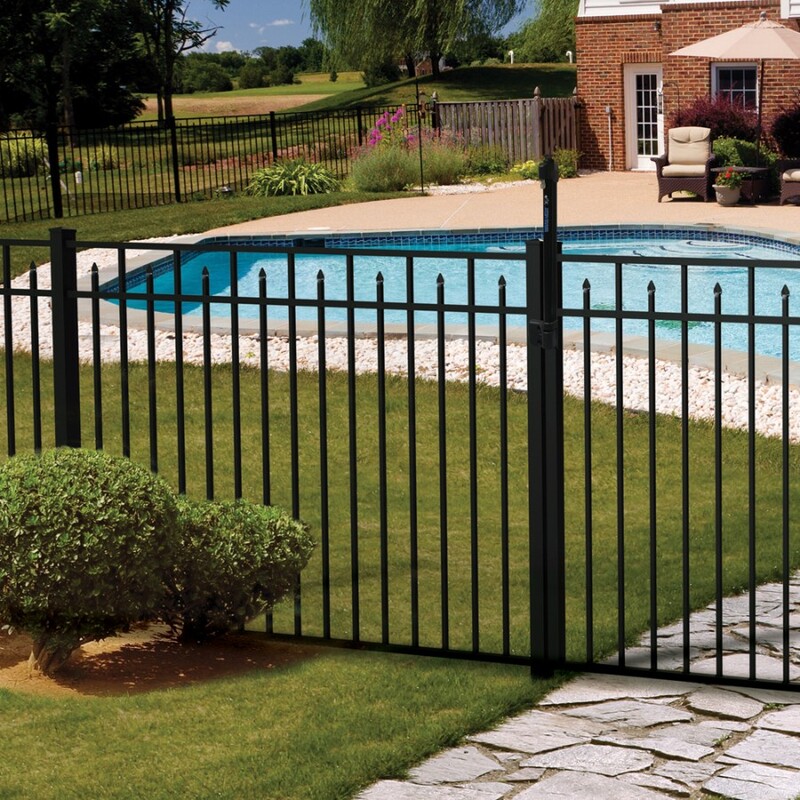 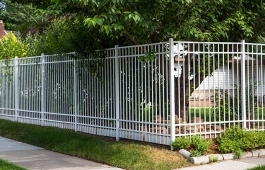 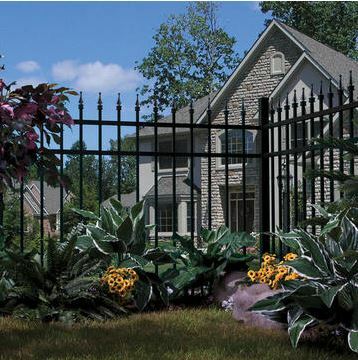 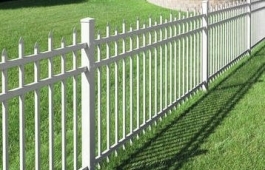 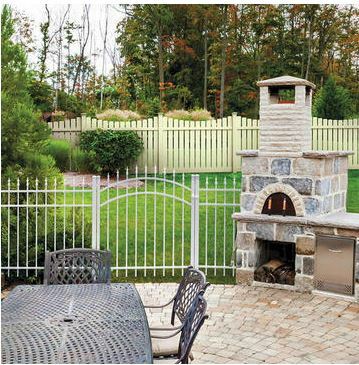 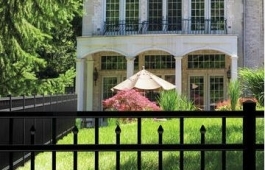 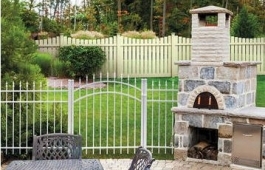 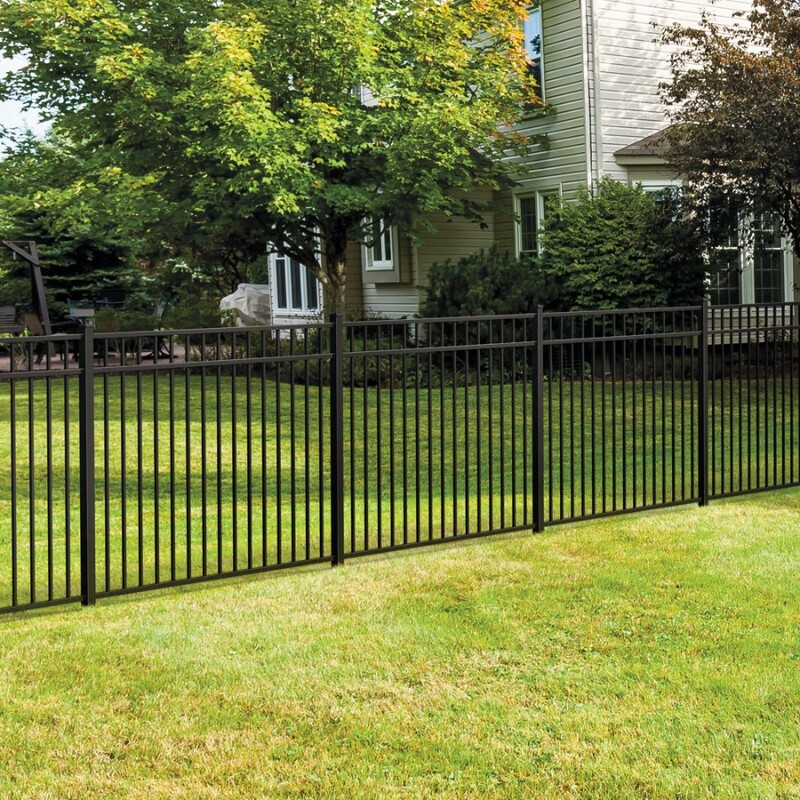 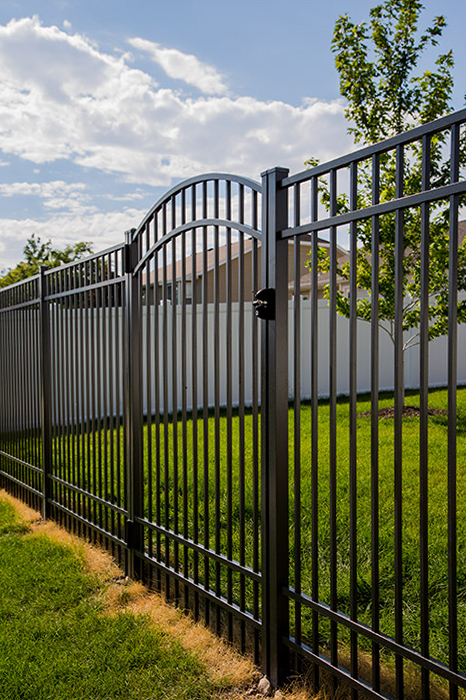 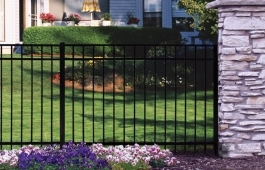 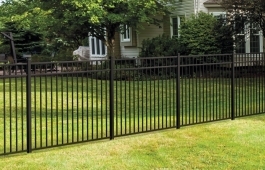 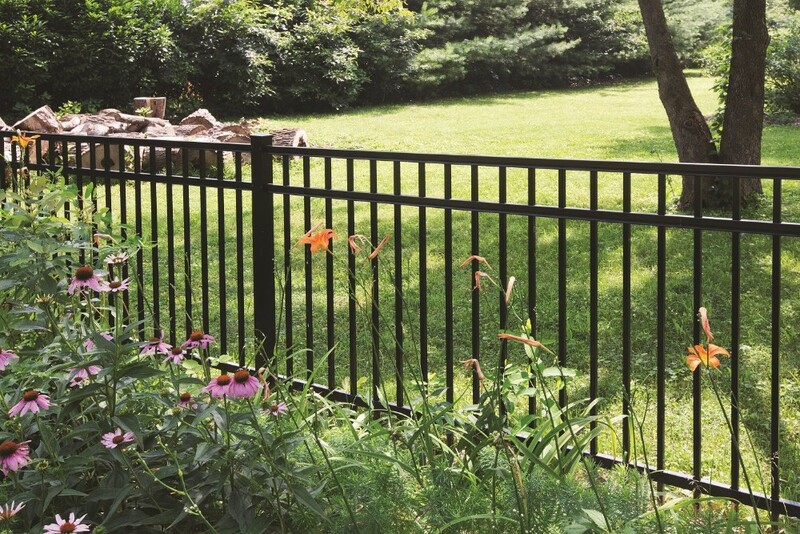 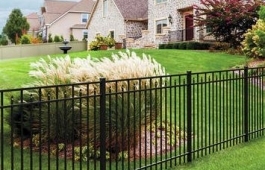 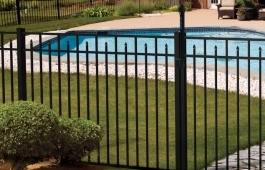 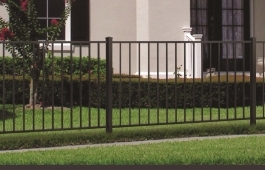 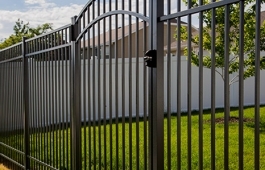 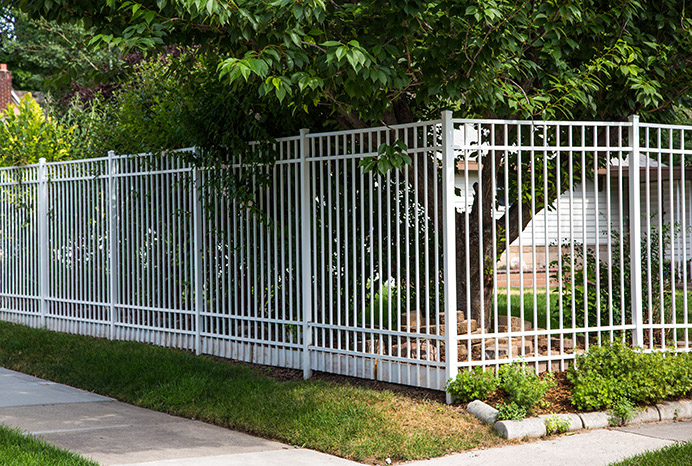 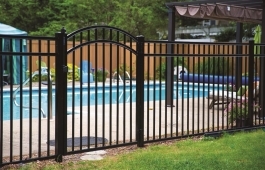 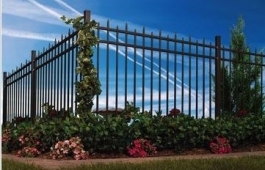 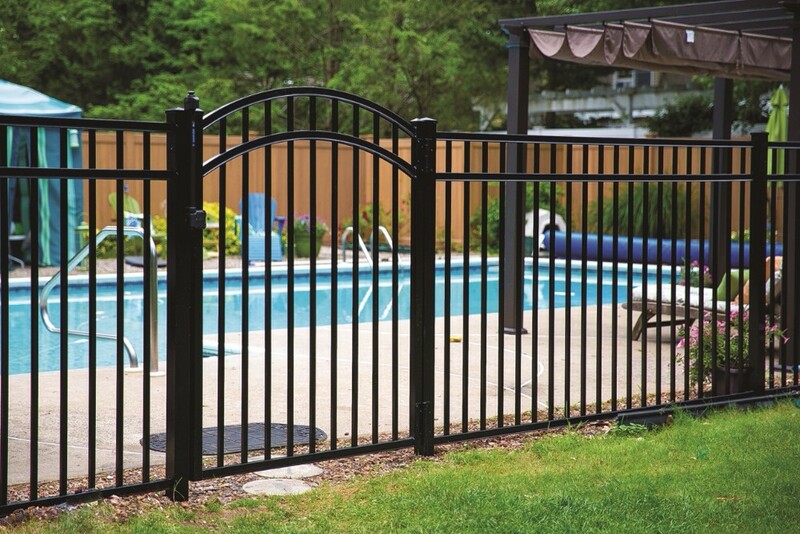 As a leading Aluminum Fence Wholesaler, we strongly promote the values and benefits of Ornamental Aluminum fencing. 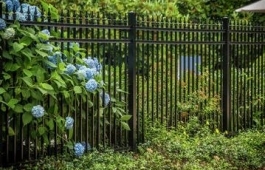 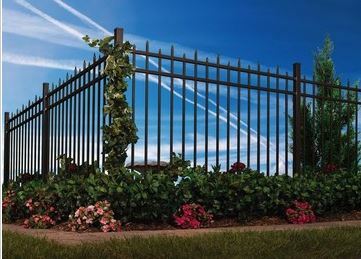 When you need to enclose a residential, commercial, or industrial space, Ornamental Aluminum fence is a very smart choice. 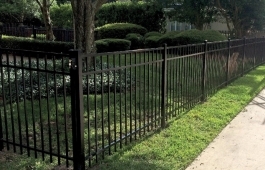 It’s durable, reliable, affordable, versatile and requires very little maintenance. 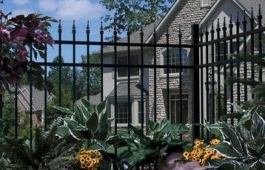 Ornamental Aluminum also provides great security, adds tremendous aesthetic appeal and increases the value of any property.